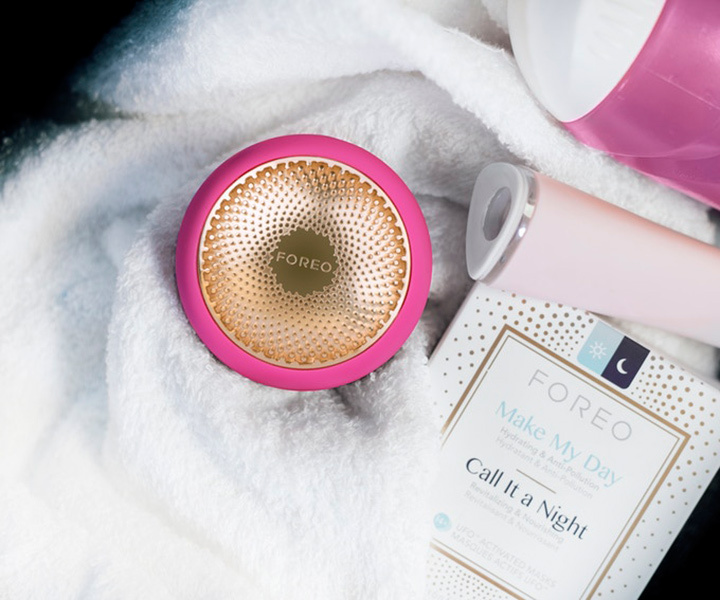 The latest innovation in the beauty care industry for 2018 is the new UFO face mask by the beauty-tech company FOREO. 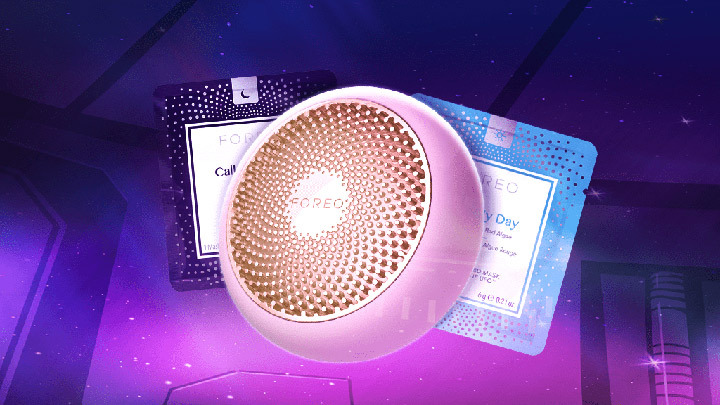 The UFO uses Hyper-Infusion Technology (heating + cooling + T-Sonic pulsations) & LED light therapy for a quicker absorption and better facial coverage. 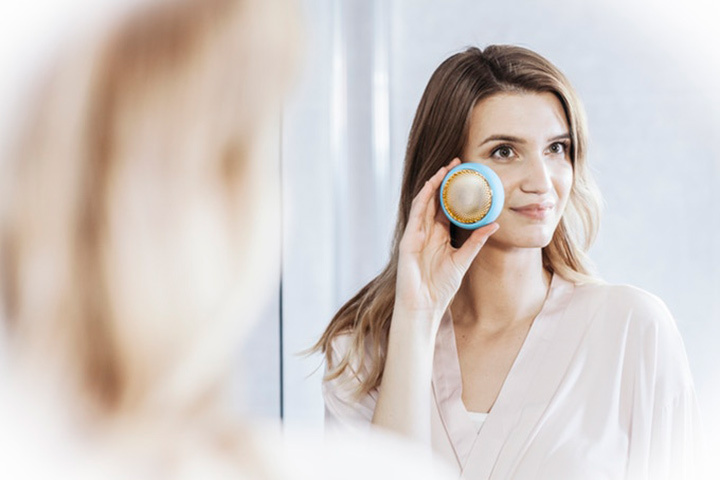 While offering a professional-level treatment within just 90 seconds in the comfort of your own home. The entire process is controlled via an app, through which you can control the intensity of the T-Sonic pulsations, control the light intensity and etc. 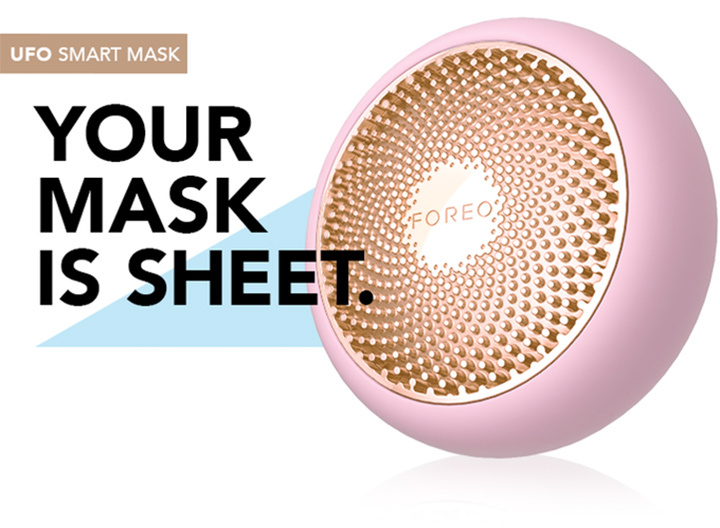 The masks come at a price of $ 299, But now you can claim a 50% discount if you rush to Here.